Michael Leighton joined us in 2014 to manage our Keighley office after spending more than 10 years working for other Yorkshire estate agents. In 2017 they were crowned gold winners by the British Property Awards and voted the best estate agency in the town by All Agents. Michael also holds several industry qualifications including a diploma in surveying practice and an honours degree in building surveying. In his new role, he will head up our Guiseley office’s five-strong team who work across our sales and lettings divisions. 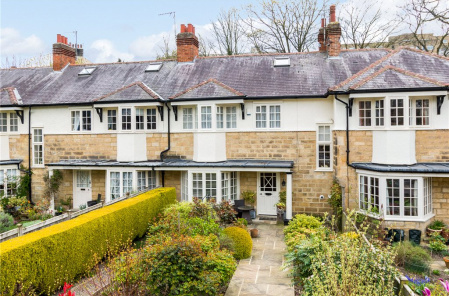 The office markets a vast range of homes, from smart apartments to large family homes and farmhouses, throughout Guiseley and its surrounding towns and villages including, Cartlon, Hawksworth, Esholt, Rawdon, Yeadon and Apperley Bridge. 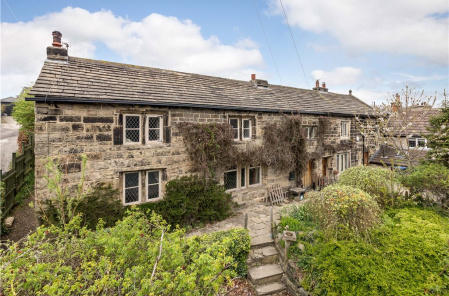 Michael says: “The Guiseley office is thriving and it has a large catchment area, which incorporates several sought after and bustling towns, as well as a number of more rural villages. 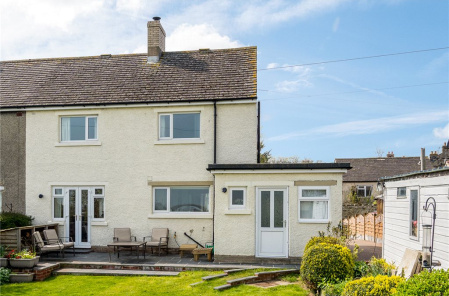 Guiseley’s rail links, popular schools, the huge number of leading retailers that are continually attracted to the town, as well as its proximity to the airport, means it will always be popular with homebuyers. For further information about our Guiseley office, or to arrange a free, no obligation market appraisal call 01943 870326.